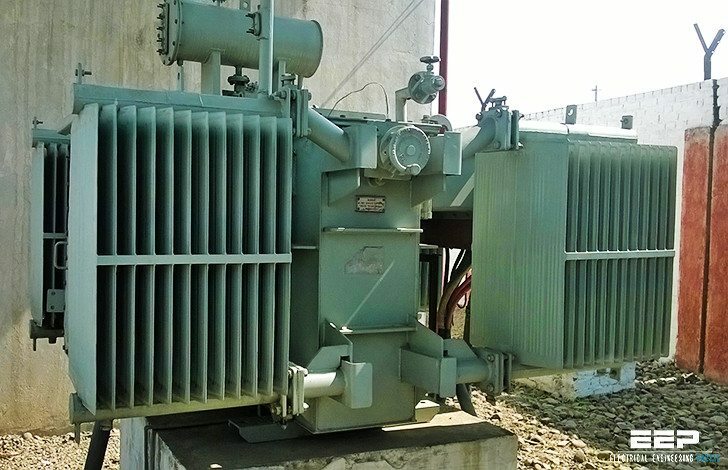 Distribution transformers are normally considered to be those transformers which provide the transformation from 11 kV and lower voltages down to the level of the final distribution network. In the UK this was, until January 1995, 415 V three-phase and 240 V phase to neutral. Now it is nominally 400 V three-phase and 230 V between phase and neutral. Of course, these are nominal voltages to be applied at consumers’ terminals and there are tolerances to take account of light loading conditions and regulation at times of peak load. Prior to January 1995, most distribution transformers were designed for a secondary open-circuit voltage on principal tapping of 433 V and it remains to be seen whether this situation will change in the long term. 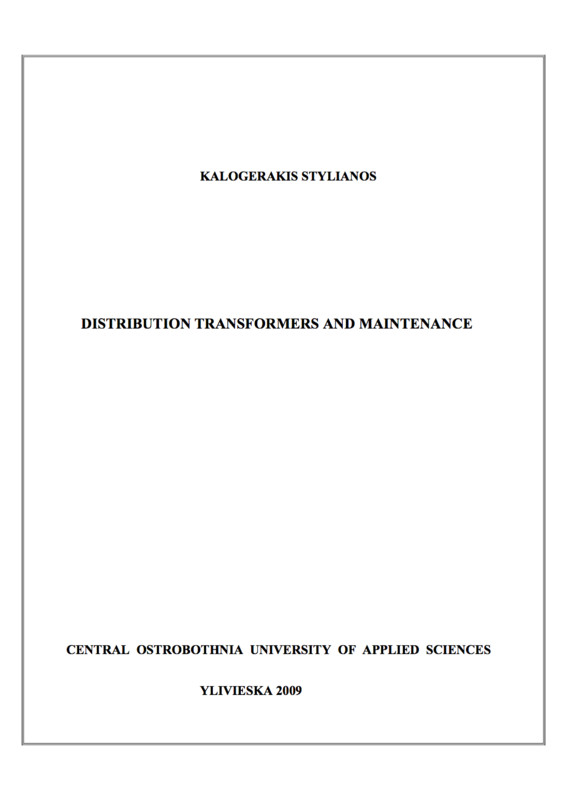 At the present time, however, transformer voltage ratios have not changed, although it is possible that some adjustment of transformer off-circuit tappings might have been made at some points of the distribution network. 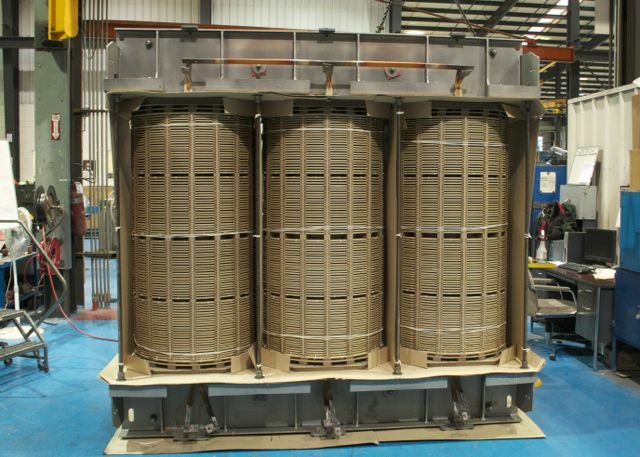 Throughout the following section, therefore, in making reference to distribution transformer low-voltage windings and systems, these will be termed 415 V or 0.415 kV. Except where specifically indicated to the contrary this should be taken as a nominal description of the winding or system voltage class and not necessarily the rated voltage of the winding or system in question. Distribution transformers are by far the most numerous and varied types of transformers used on the electricity supply network. There are around 500 000 distribution transformers on public electricity supply system operated by the Regional Electricity Companies and a similar number installed in industrial installations. They range in size from about 15 kVA, 3.3/0.415 kV to 12.5 MVA, 11/3.3 kV, although most are less than 2000 kVA, the average rating being around 800 kVA. The vast majority are free breathing oil- filled to BS 148, but they may be hermetically sealed oil-filled, dry type, or, occasionally, where there is a potential fire hazard, fire resistant fluids notably silicone fluid, synthetic ester or high molecular weight hydrocarbons which have a fire point in excess of 300° C may be specified.